Earn you 79 reward points. 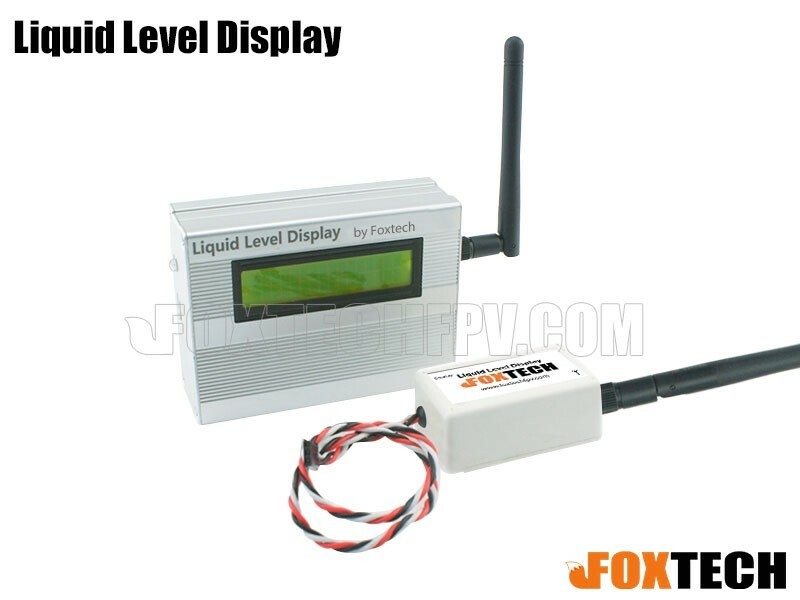 This liquid level display is consist of ground display unit and air unit. 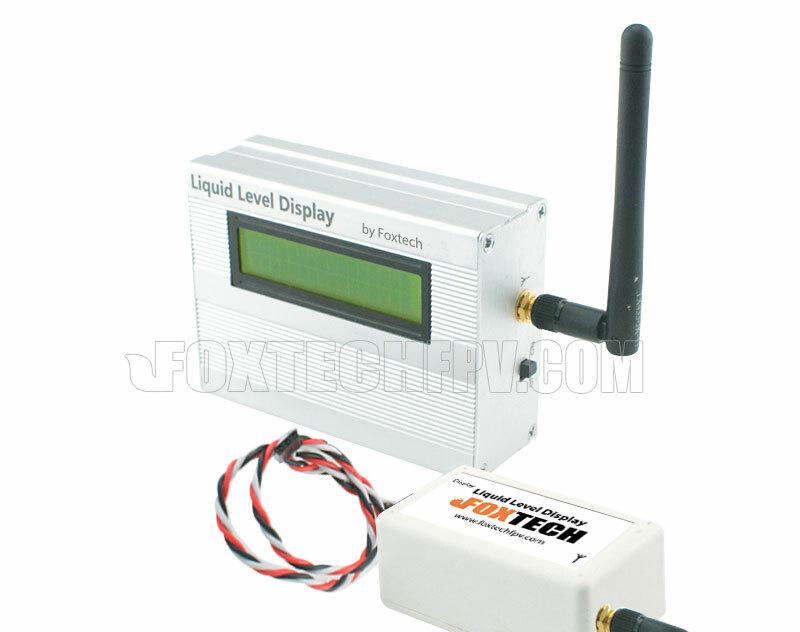 The liquid lever display must be used with liquid level sensor. 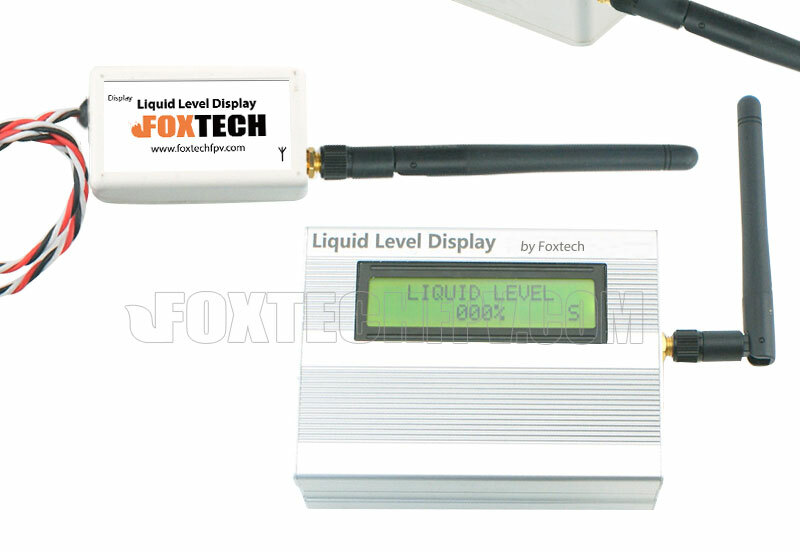 Please ensure that the liquid level display is paired successfully with liquid level sensor before using. And the ground unit needs recharging.